Telenor Health unveiled two new services and an update to their Android application at a press briefing in the capital’s Best Western La Vinci Hotel yesterday, 11th April 2017. 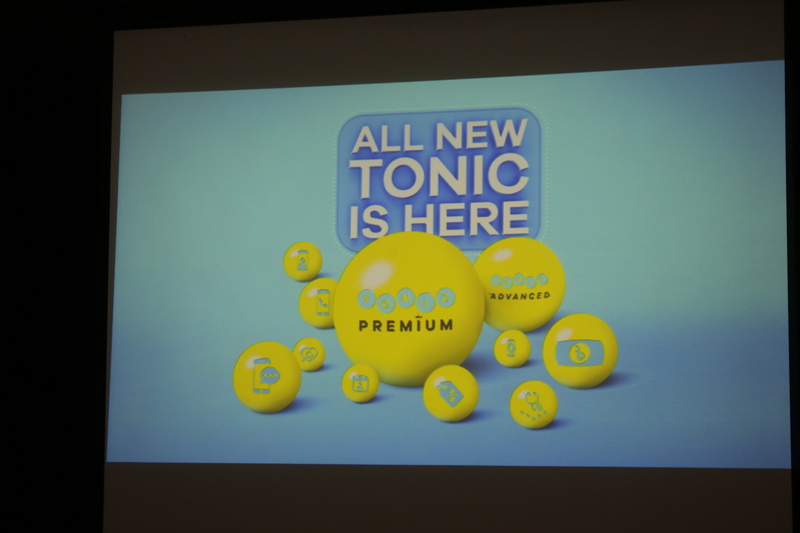 The new services – TONIC Premium and TONIC Advanced – are paid subscriptions and essentially act as small scale life insurance plans whilst also offering certain conveniences not available to free members. 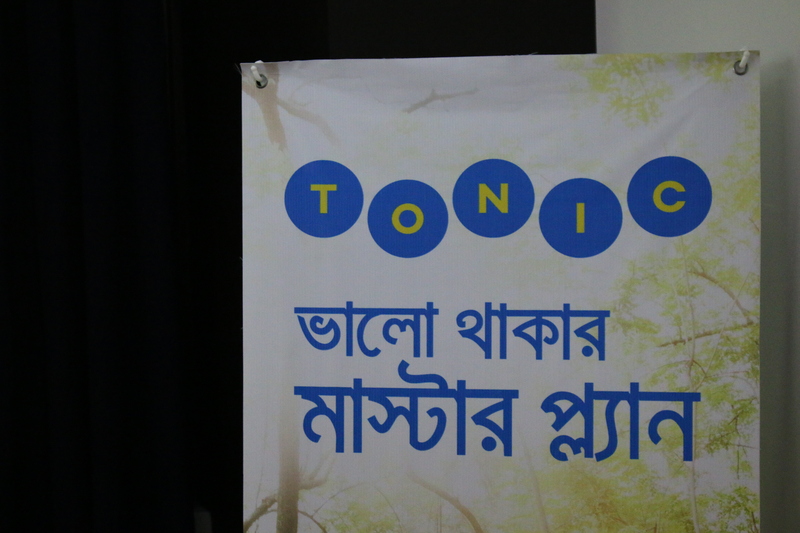 The free version of TONIC will remain available for all Grameenphone users. 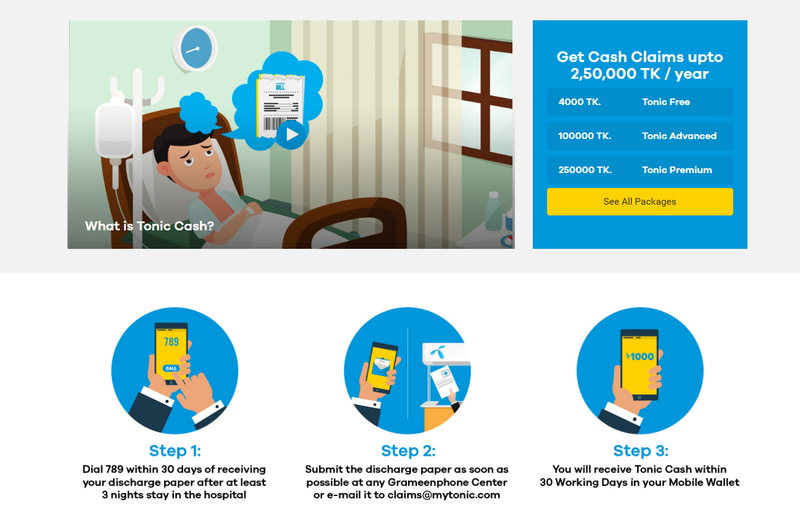 The free version offers up to 10 health insurance claims annually worth Tk/1,000 each via TONIC Cash if a TONIC subscriber is admitted at a registered hospital for three consecutive days. Free members also get access to TONIC Doctor which lets members call a registered doctor anytime at a rate of 5 Taka per minute (plus VAT). Additionally the members are eligible to receive discounts of up to 50% at over 200 hospitals, pharmacies and diagnostic centers. TONIC Advanced costs Tk/128 per month and provides you with up to 10 insurance claims annually worth Tk/10,000 each if a TONIC subscriber is admitted at a registered hospital for three consecutive days. The Advanced package also comes with some added features over the free models. The Health Channel found in the TONIC app provides articles written in Bangla regarding various health topics. Users can choose to get tips about a specific topic from the app. Moreover all the facts in these articles are cross checked with doctors to ensure that readers get correct information. Through the app, members can use the Appointment Booking feature to book an appointment with one of over 2000 registered doctors. This removes a lot of the hassle of making appointments and saves a lot of time. The Doctor Chat features allows you to chat with a doctor regarding any health issues. You can even send photos and reports through the chat for the doctor to evaluate. Additionally, members will receive SMS Health Tips. The TONIC Premium service costs Tk/298 per month and the health insurance coverage provides up to 10 annual claims worth Tk/25,000 each if you are hospitalized for three consecutive days. 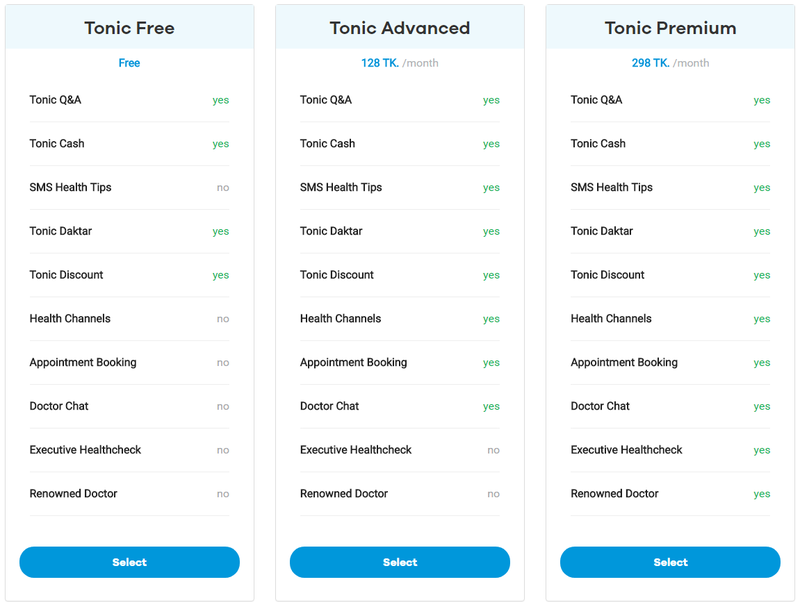 On top of all the features of TONIC Advanced, subscribers of the Premium package also get access to an Executive Health Checkup. Premium members also have exclusive access to 30 of Bangladesh’s most renowned doctors. These doctors traditionally have extremely long waiting times and it is very difficult to get an appointment with them. However, these doctors have set a dedicated time slot in their schedule for TONIC Premium members meaning it will be much easier to get an appointment with these leading professionals. The process of claiming the health insurance is very straightforward. The subscriber only needs to forward the hospital’s discharge sheet to a dedicated email address and within 10 days, the cash will be sent to the subscriber’s mobile wallet. To avail the health insurance, the patient must be a member of TONIC for at least 15 days. CEO Sajid Rahman emphasized that an endeavour as vast as TONIC has not been attempted before in the world. It aims to offer health insurance without any barriers. The insurance covers pre existing conditions and is available for chronic conditions as well. 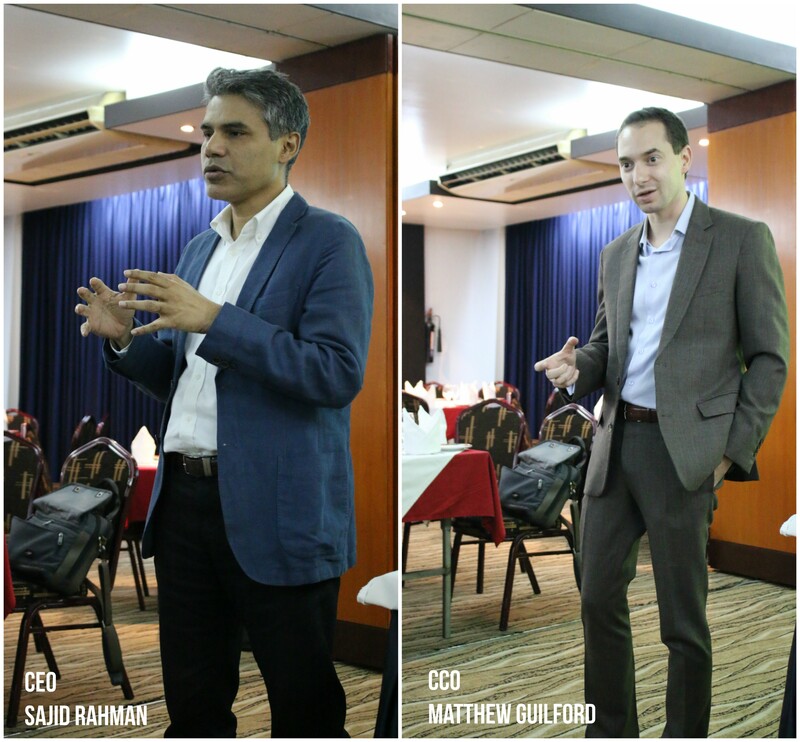 The new subscription model aims to offer even better services to Grameenphone customers. The free model was met with exceptional feedback from customers and has impacted over three million Bangladeshis in just one year. TONIC is Telenor Health’s first such initiative. If this proves to be successful TONIC will expand to other markets. WOWBOX and Samsung launches Boishakh clickstar!